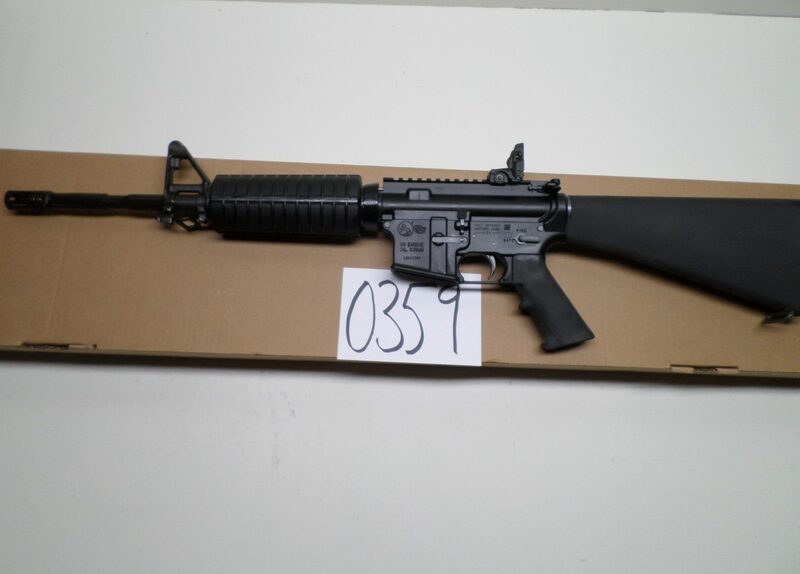 Colt Law Enforcement Carbine Model 6921 CHP .223 Short Barreled Rifle New in Box with accessories. 14.5" barrel is cut for grenade launcher. Flat top with pop-up sights. 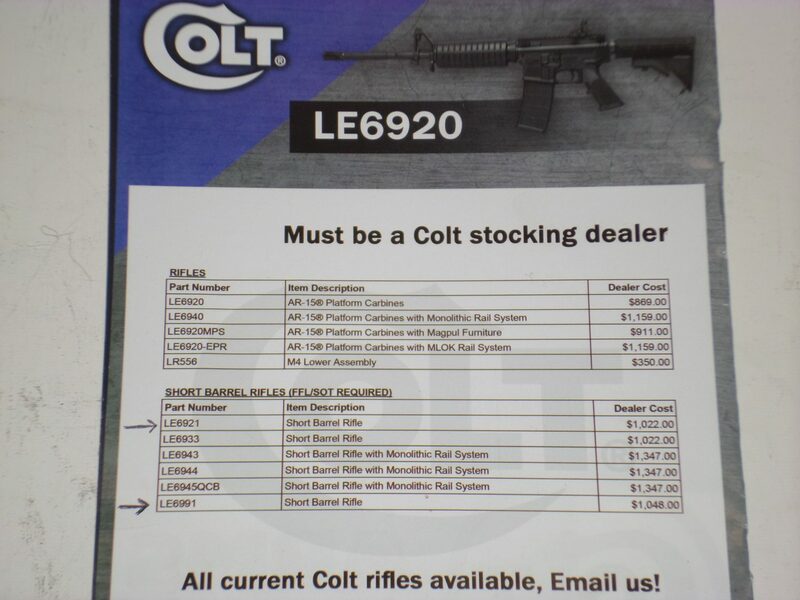 This gun is offered at actual dealer cost due to a trade deal I made. See catalog in photo. This gun is made by Colt Defense, the LE Division. Receiver marked M4. This is an unusual version CHP not in the Colt catalog. 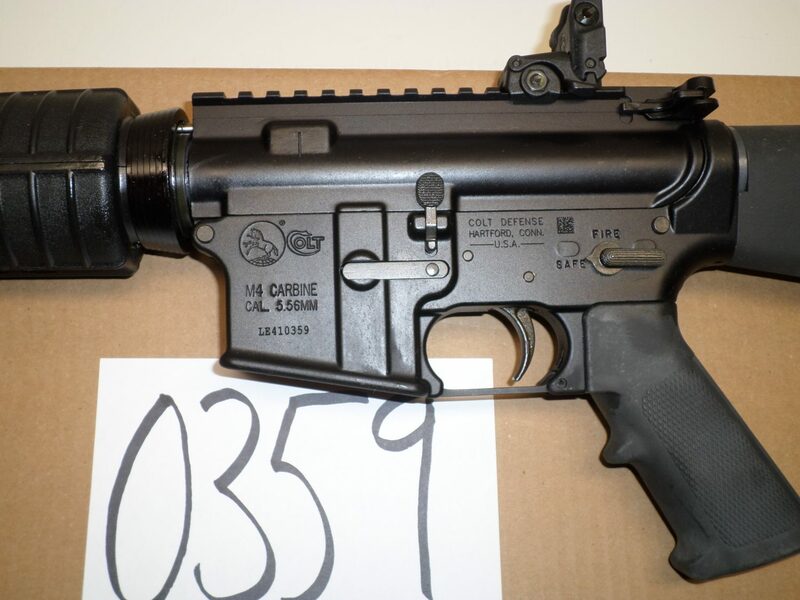 It has the M4 features with a rifle buttstock (easy switch if you want the carbine stock). Your price $1,022 plus $20 shipping.